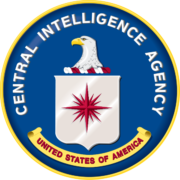 To absolutely nobody’s surprise, the U.S. Central Intelligence Agency can spy on mobile phones. That includes Android and iPhone, and also monitor the microphones on smart home devices like televisions. 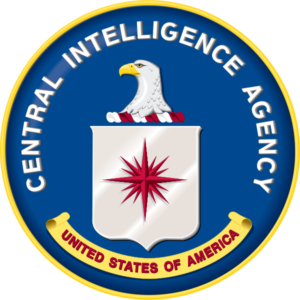 This week’s disclosure of CIA programs by WikiLeaks has been billed as the largest-ever publication of confidential documents from the American spy agency. 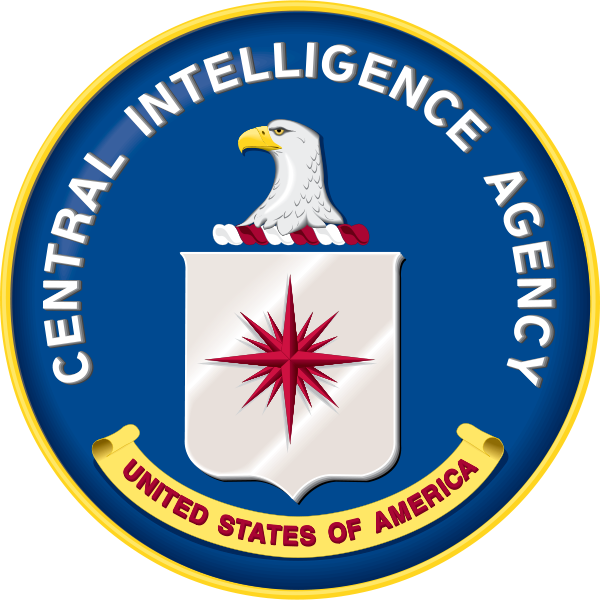 The document dump will appear in pieces; the first installment has 8,761 documents and files from the CIA’s Center for Cyber Intelligence, says WikiLeaks. 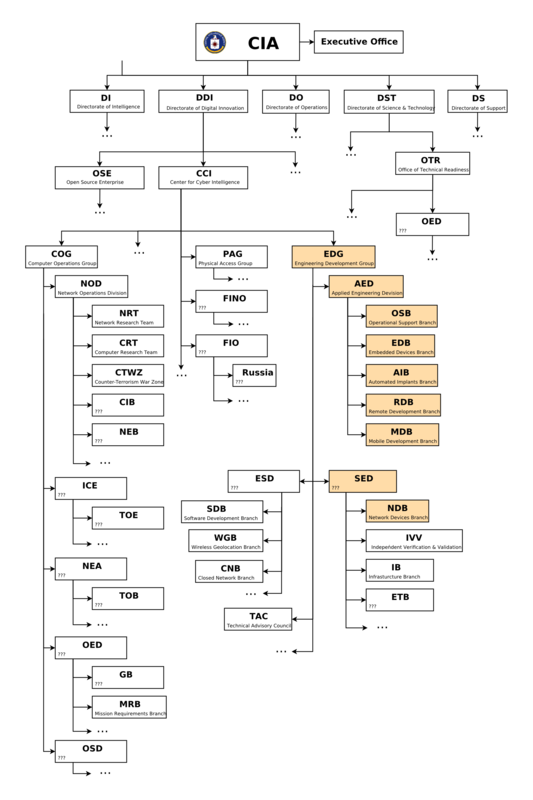 According to WikiLeaks, the CIA malware and hacking tools are built by EDG (Engineering Development Group), a software development group within the CIA’s Directorate for Digital Innovation. WikiLeaks says the EDG is responsible for the development, testing and operational support of all backdoors, exploits, malicious payloads, trojans, viruses and any other kind of malware used by the CIA. Smart TV = Spy TV? Another part of the covert program, code-named “Weeping Angel,” turns smart TVs into secret microphones. After infestation, Weeping Angel places the target TV in a ‘Fake-Off’ mode. The owner falsely believes the TV is off when it is on. In ‘Fake-Off’ mode the TV operates as a bug, recording conversations in the room and sending them over the Internet to a covert CIA server. The WikiLeaks data dump talked about efforts to infect and control non-mobile systems. That includes desktops, notebooks and servers running Windows, Linux, Mac OS and Unix. The malware is distributed in many ways, including website viruses, software on CDs or DVDs, and portable USB storage devices. Enterprises should expect patches to come from every major hardware or software vendors. IT must be vigilant about making those security updates. In addition, everyone should attempt to identify unpatched devices on the network, and deny those devices access to critical resources until they are properly patched and tested. We don’t want to help mobile devices to become spy devices.